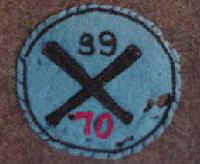 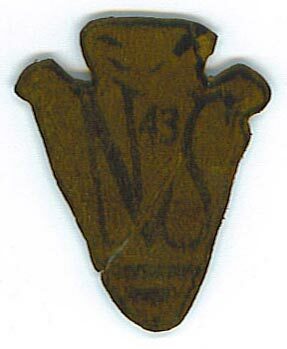 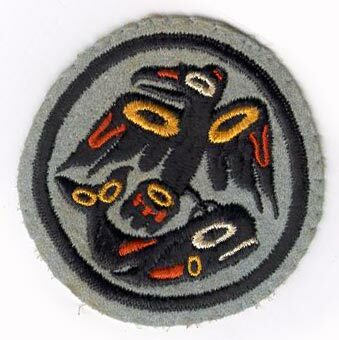 Can you identify these mystery patches? 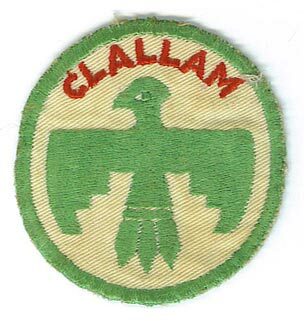 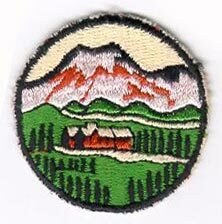 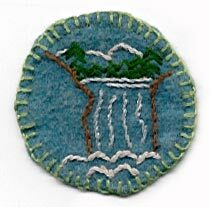 If you have mystery patches that you think may be from the Seattle area, and you want them posted here, just email them to me. 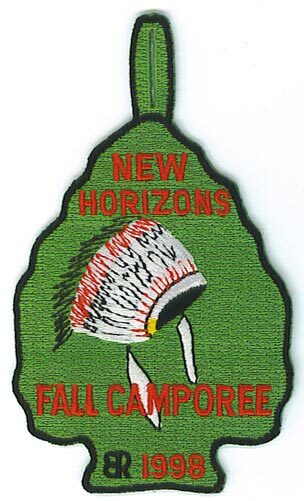 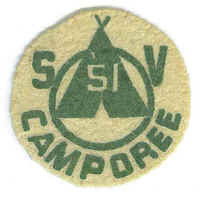 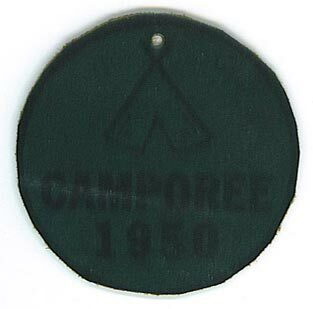 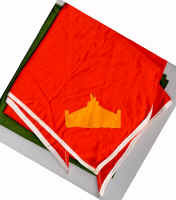 "This was my first Scout campout, the 1950 Green River District Camporee."